Casa Rosa Gran Hotel Boutique is a 3* hotel located in Puebla, Mexico. It features 11 rooms. 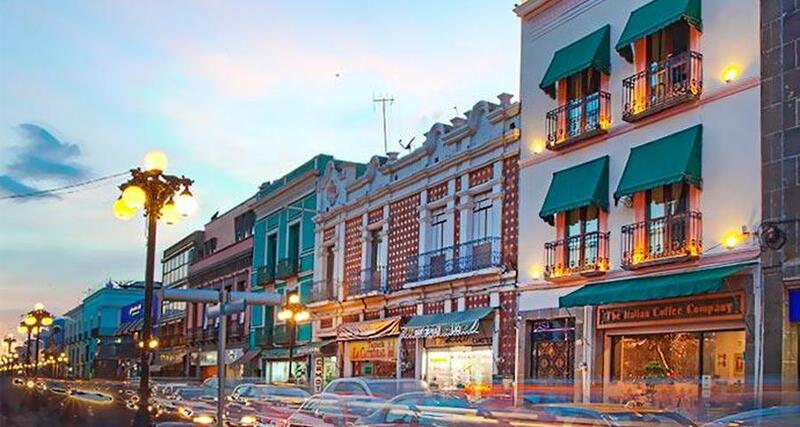 Casa Rosa Gran Hotel Boutique is a comfortable downtown hotel conveniently located right across from the Cathedral and near many interesting sites in the historic center of Puebla. AT this hotel you'll find lovely guestrooms with excellent services and amenities, such as air conditioning, flat-screen televisions and complimentary Wi-Fi. This property also features parking and other practical services, as well as a terrace with stunning views of the city so you can relax and admire the surroundings.